From established stand-up routines by some of the nation’s best loved comedians, to brand new material from Britain’s most exciting up-and-coming talent. 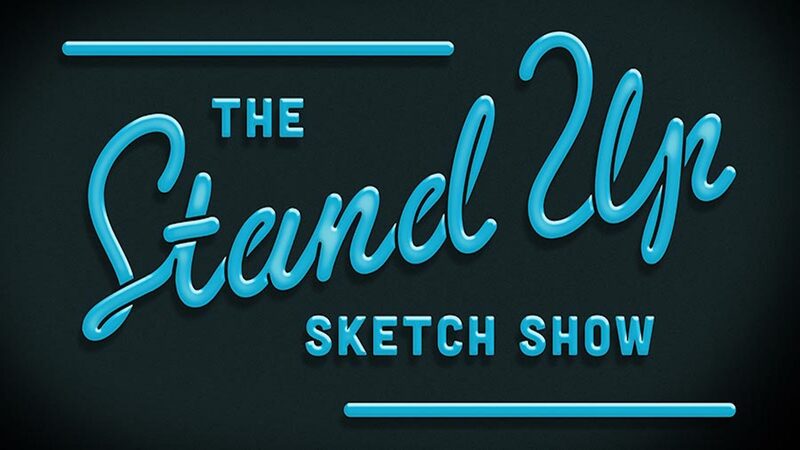 The Stand Up Sketch Show is doing what no comedy has ever done before. Each sketch begins with a comedian telling their story on stage in front of a live audience, before shifting into a surreal reconstruction of the material. Using some of the circuit’s funniest material, the reconstructions feature visual jokes, supporting performances, ridiculous props and absolutely killer comedy. Full finishing post, ITV and international delivery. Working on Baselight 5 resident Colourist, Colin P Brown had a multitude of looks to create. Working closely with Director and Executive Producer, Matt Campion an overall feel for the live stand up was established and applied. In addition a range of looks using influences from well-known hit drama series to iconic gangster films were constructed to fit the narrative for each of the sketch elements. The Online was performed by our Head of Online, Julian Nelson on Avid Symphony. Due to the variety of drama styles there was a range of clean up and stylistic effects to be applied. Julian’s toolkit included Baselight Editions, Boris, Sapphire, Mocha and After Effects to achieve the desired results. Head of Audio, Gavin Allingham worked on the show using Protools HD and the Avid S6 desk – setting the scene within the sketches was achieved using a subtle balance of music, effects, foley and convolution reverbs to create an environment to support the narrative of the story. This balance was especially important as the sketches and stand up performances are inter cut throughout each piece. The Stand Up Sketch Show airs on ITV2 on January 28th 2019 at 10pm.